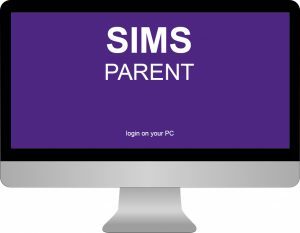 Woodlands is delighted to announce that parents will now be able to track their child’s progress online via SIMS Parent website or on mobile app for phones and tablets. Homework – see what homework has been set, due date etc. Data collection – you can update details about your child – eg contact details, dietary details, medical details. School Diary – Key published dates. The portal/app will also provide messaging to parents. You will receive an activation email from noreply@sims.co.uk. If you don’t receive it check your SPAM folder. The email will contain a link and activation code. You will need to click this to activate your account. If you don’t have one of the above accounts click here for instructions on setting up a Microsoft or Google account. Resources to help you get started and use the Parent App will be added below. – Guides and video tutorials on how to get started are accessible here.